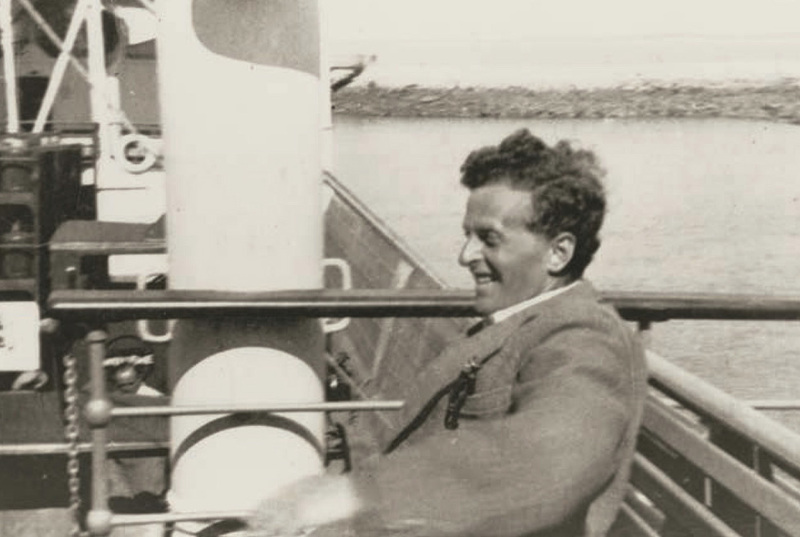 Ludwig Wittgenstein is regarded by many, including myself, as the greatest philosopher of this century. His two great works, Tractatus Logico-Philosophicus (1921) and Philosophical Investigations (published posthumously in 1953) have done much to shape subsequent developments in philosophy, especially in the analytic tradition. His charismatic personality has fascinated artists, playwrights, poets, novelists, musicians and even movie-makers, so that his fame has spread far beyond the confines of academic life. 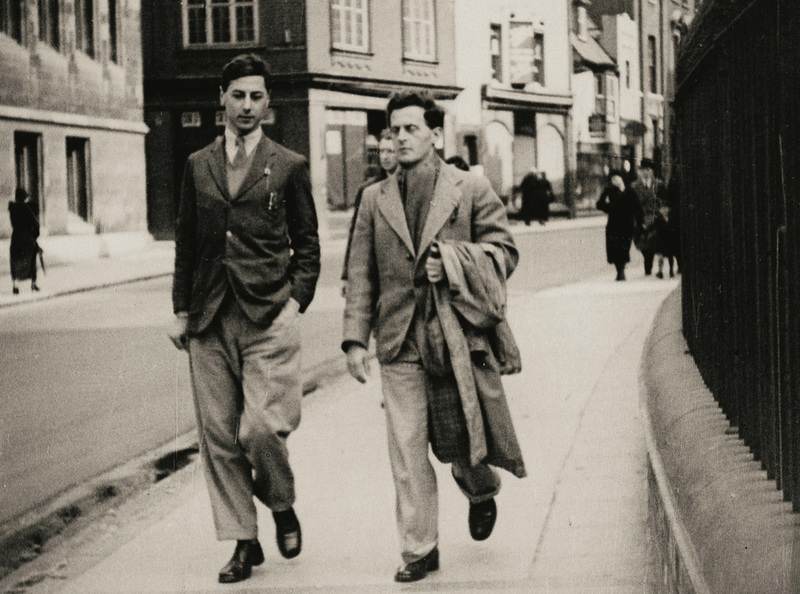 Francis Skinner and Ludwig Wittgenstein in Cambridge. And yet in a sense Wittgenstein’s thought has made very little impression on the intellectual life of this century. As he himself realised, his style of thinking is at odds with the style that dominates our present era. His work is opposed, as he once put it, to “the spirit which informs the vast stream of European and American civilisation in which all of us stand.” Nearly 50 years after his death, we can see, more clearly than ever, that the feeling that he was swimming against the tide was justified. If we wanted a label to describe this tide, we might call it “scientism,” the view that every intelligible question has either a scientific solution or no solution at all. It is against this view that Wittgenstein set his face. There are many questions to which we do not have scientific answers, not because they are deep, impenetrable mysteries, but simply because they are not scientific questions. These include questions about love, art, history, culture, music-all questions, in fact, that relate to the attempt to understand ourselves better. There is a widespread feeling today that the great scandal of our times is that we lack a scientific theory of consciousness. And so there is a great interdisciplinary effort, involving physicists, computer scientists, cognitive psychologists and philosophers, to come up with tenable scientific answers to the questions: what is consciousness? What is the self? One of the leading competitors in this crowded field is the theory advanced by the mathematician Roger Penrose, that a stream of consciousness is an orchestrated sequence of quantum physical events taking place in the brain. Penrose’s theory is that a moment of consciousness is produced by a sub-protein in the brain called a tubulin. The theory is, on Penrose’s own admission, speculative, and it strikes many as being bizarrely implausible. But suppose we discovered that Penrose’s theory was correct, would we, as a result, understand ourselves any better? Is a scientific theory the only kind of understanding? Well, you might ask, what other kind is there? Wittgenstein’s answer to that, I think, is his greatest, and most neglected, achievement. 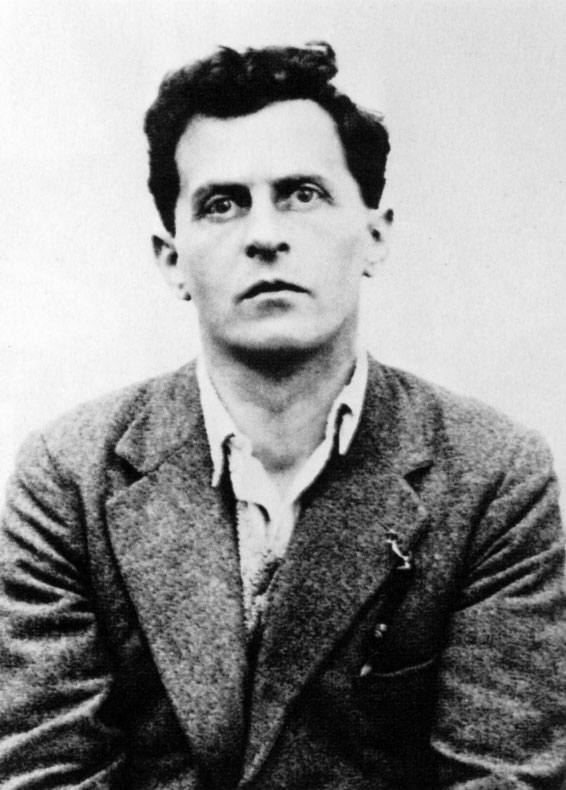 Although Wittgenstein’s thought underwent changes between his early and his later work, his opposition to scientism was constant. Philosophy, he writes, “is not a theory but an activity.” It strives, not after scientific truth, but after conceptual clarity. In the Tractatus, this clarity is achieved through a correct understanding of the logical form of language, which, once achieved, was destined to remain inexpressible, leading Wittgenstein to compare his own philosophical propositions with a ladder, which is thrown away once it has been used to climb up on. Non-theoretical understanding is the kind of understanding we have when we say that we understand a poem, a piece of music, a person or even a sentence. Take the case of a child learning her native language. When she begins to understand what is said to her, is it because she has formulated a theory? We can say that if we like—and many linguists and psychologists have said just that—but it is a misleading way of describing what is going on. The criterion we use for saying that a child understands what is said to her is that she behaves appropriately-she shows that she understands the phrase “put this piece of paper in the bin,” for example, by obeying the instruction.